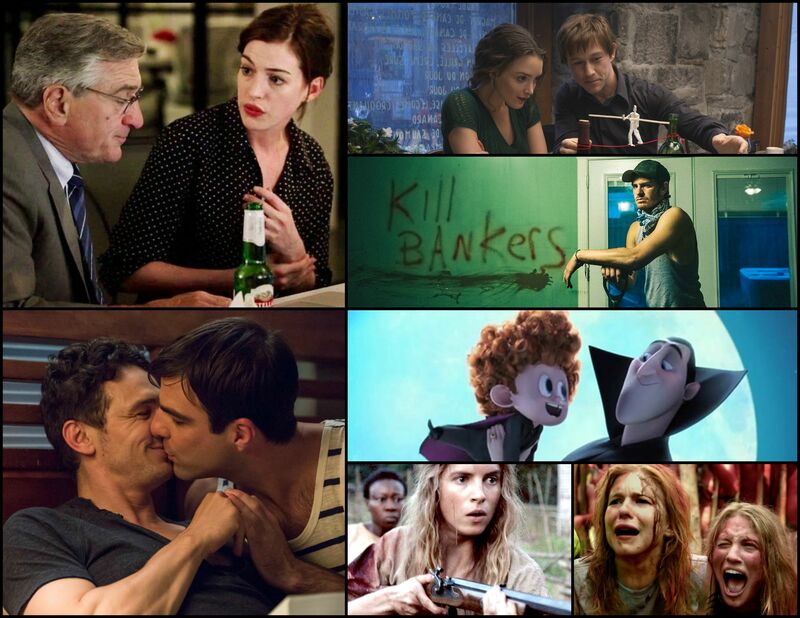 Sadly days are getting shorter, fall is around the corner but so is a rich crop of fall movies. Now don’t be mistaken, we still have a few block busters to contend with Maze Runner: The Scorch Trials, The Transporter Refueled and add a bit horror to that with The Visit, Green Inferno and Before I Wake to help bring summer to a close. 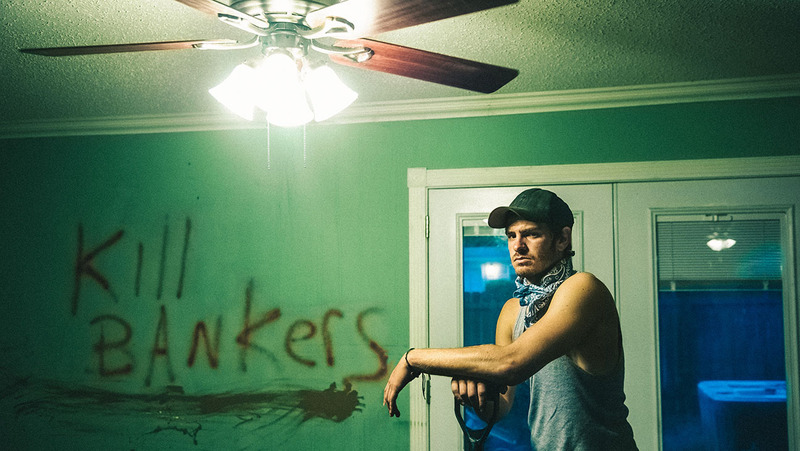 Bringing in the fall we have a couple boomer comedies A Walk in the Woods, The Intern and a few indies; 99 Homes, Black Mass and the IMAX / 3D event The Walk. So whether you choose to checkout that indie movie you’ve heard so much about, or the latest big studio release, don’t forget to click on the movie title below to view the trailer. We want to make sure you know what you are getting into before you head to the theater. 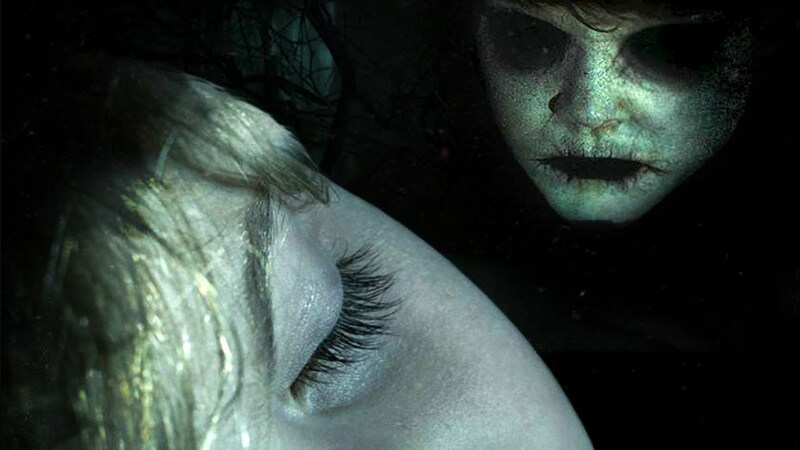 Synopsis: A young couple adopt an orphaned child whose dreams – and nightmares – manifest physically as he sleeps. Our Two Cents: Standard supernatural horror. 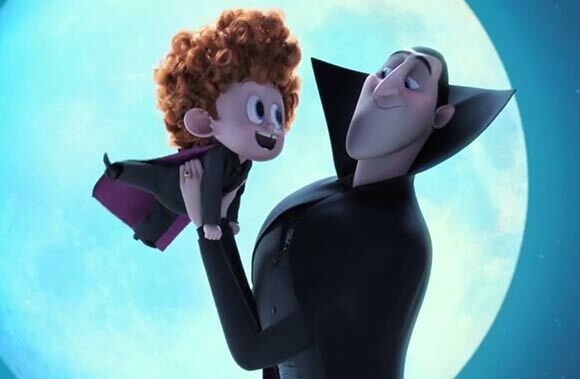 Our Two Cents: Sequels to successful animated movies happen all the time but I’m actually looking forward to this one. Our Two Cents: This looks like it’s much more than just a comedy. Our Two Cents: Looks powerful, and emotionally draining, but a very important film for these times. Synopsis: A group of student activists travels to the Amazon to save the rain forest and soon discover that they are not alone, and that no good deed goes unpunished. Our Two Cents: Is that a picture of the audience? Synopsis: Left without men in the dying days of the American Civil War, three Southern women – two sisters and one African-American slave – must fight to defend their home and themselves from two rogue soldiers who have broken off from the fast-approaching Union Army. 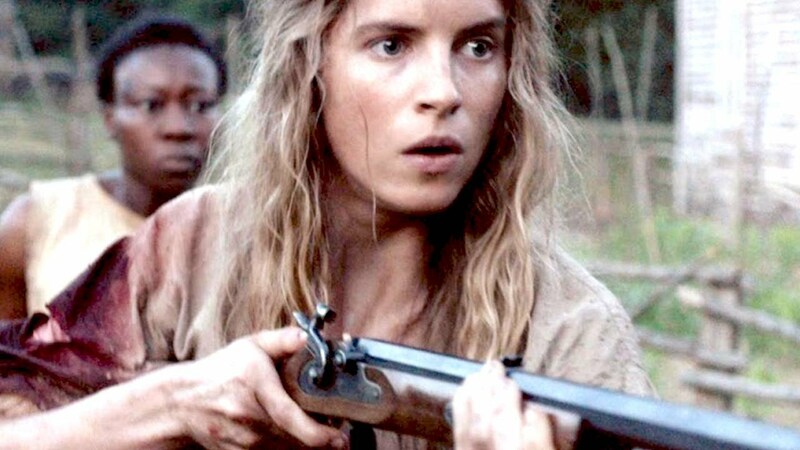 Our Two Cents: An indie revisionist western told from the woman’s perspective. Our Two Cents: With a coming-of-age 60’s vibe, this is about the start of the LGBT rights movement. ur Two Cents: Watch Man on Wire first please.